There are so many improvements in store for our guests in the upcoming season. Check out our newest blog post with updates on the Mackinac Island Dock expansion and more! Buy your tickets online and we can scan them right from your phone at the boarding area. No need to pick a day or time – tickets are good for any time during the season they are purchased within. 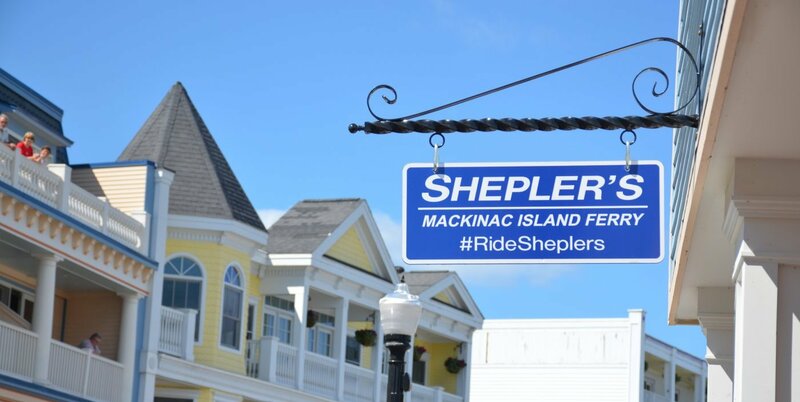 It’s never been easier to get to Mackinac Island.